1. What does Eberley Brooks mean? First things first, we had to know how this unique name came about. The venue is named after owners’ Tony and Laurie Cotton’s first two grandchildren. Eberley is the daughter of Austin and Misty Brashier and Brooks is the son of Casey and Holly Cotton. 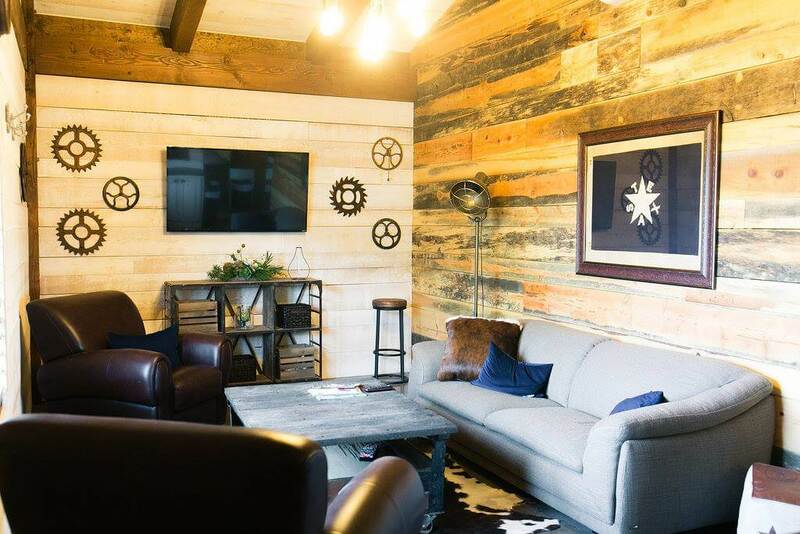 The owners of Eberley Brooks are lifelong West Texas residents and want each and every guest to experience what this area is known for: great people and the emphasis on family and friends. Thus, Eberley Brooks Events was born. The main space, The Barn, is one of the largest and most unique timber frame buildings in the Lubbock area. It is is constructed completely out of Douglas Fir timbers using the timeless technique of a mortis and tenon joinery. 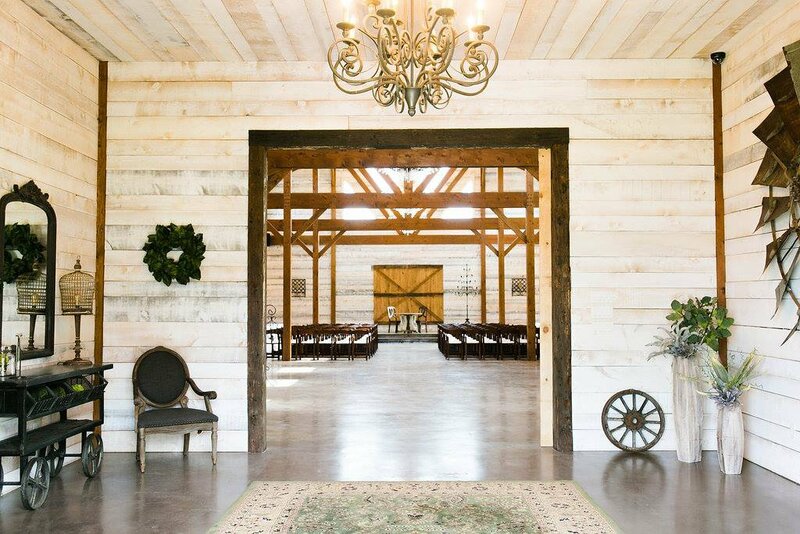 With over 9,600 square feet and a 1,500-square-foot patio, The Barn can accommodate almost any event with a seating capacity of up to 400 guests. The exposed timber frame is complimented with rough-sewn whitewashed barn wood walls that create a delicate and elegant interior. A double wrought iron door leads you into the foyer where you are greeted with a 12’ ceiling and a hand-crafted wrought iron chandelier. 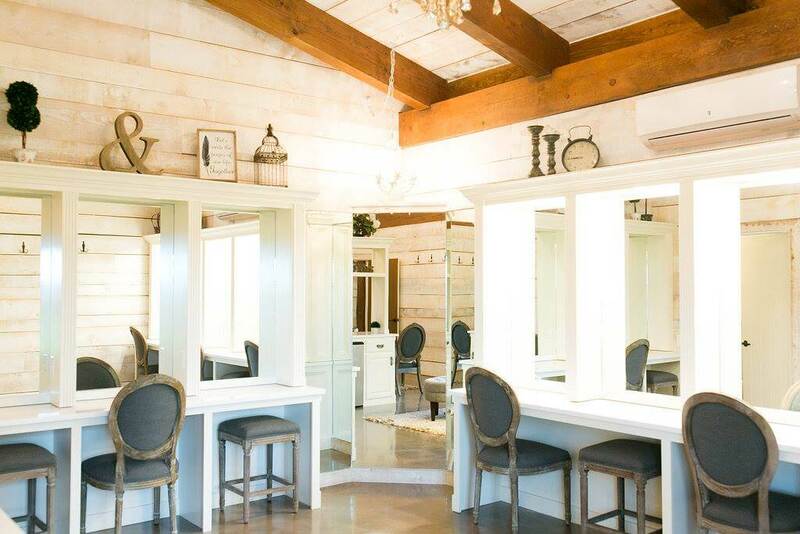 There is also a groom’s room and a bride’s room perfect for getting ready during the big day. 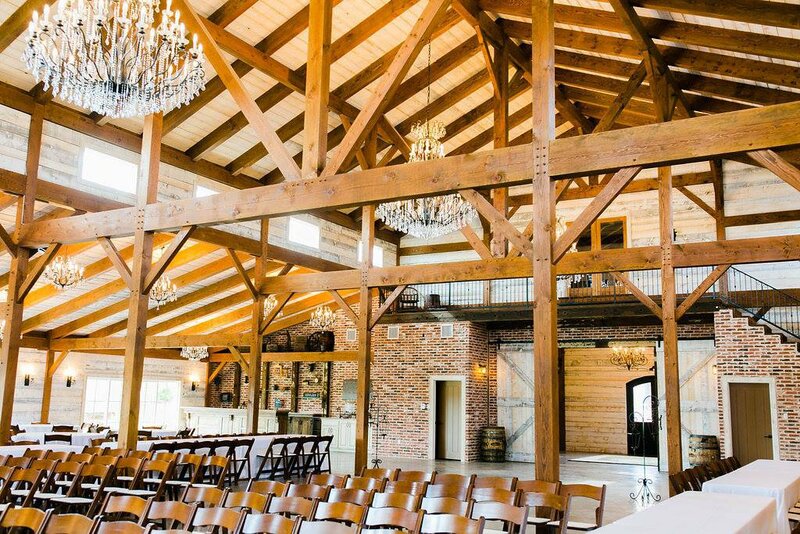 The grand space is the ideal rustic-yet-elegant setting, featuring two tall barn doors, 26′ tall timber beams and wrought iron and crystal chandeliers for soft, ambient lighting. A brick and stone fireplace is located in the front corner of the room, while a full service bar is located in the back corner of the room. The venue even features a serene pond, ideal for a wedding ceremony or special outdoor event. 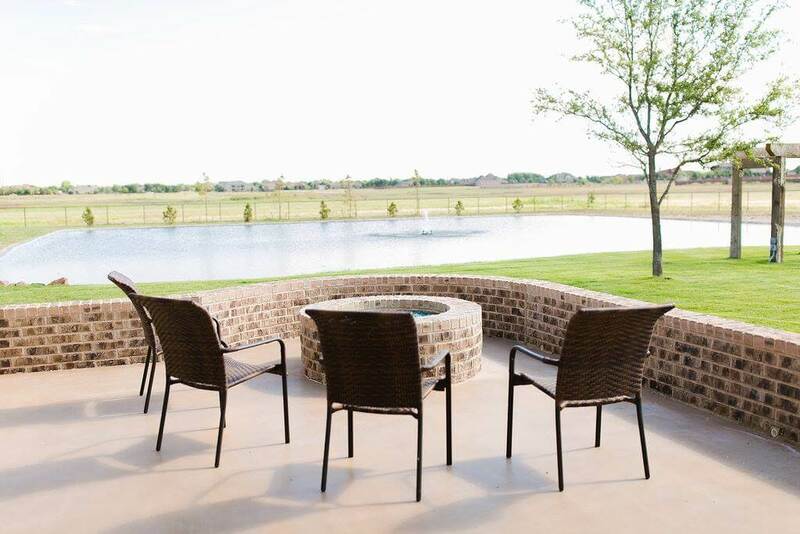 Near the 3/4 acre pond is the patio, which features a gas fire pit and seating wall, creating a warm conversation area for guests. Two live oak trees create a canopy for the staging area of your outdoor event. Twenty-five other red oaks, cedar elms and pine trees offer a relaxing setting and comfortable ambiance. It’s easy to see that your event, whether it’s a wedding or special occasion, will have a picturesque setting at Eberley Brooks. For more information on their pricing, packaging and other small venues on-site, check out their website at eberleybrooks.com.